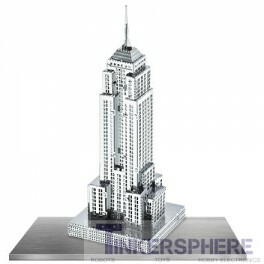 Build your own mini Empire State Building 3D Steel Model. 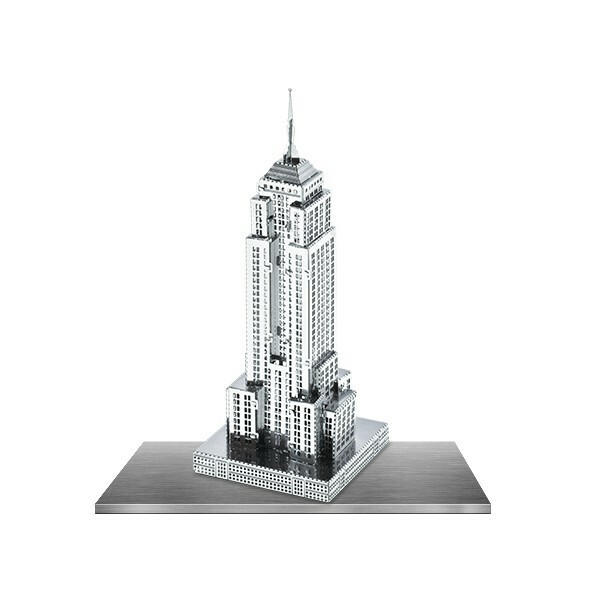 Just pop out the pieces and bend the tabs to have your very own Empire State Building Model. 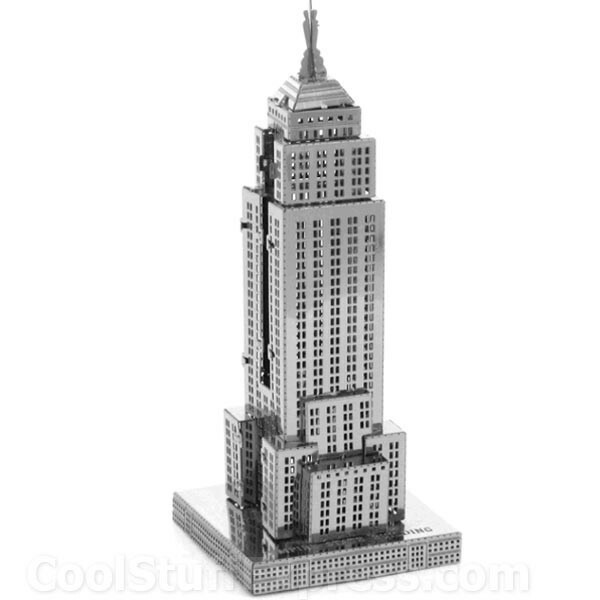 Laser cut precision for a startlingly realistic replica.